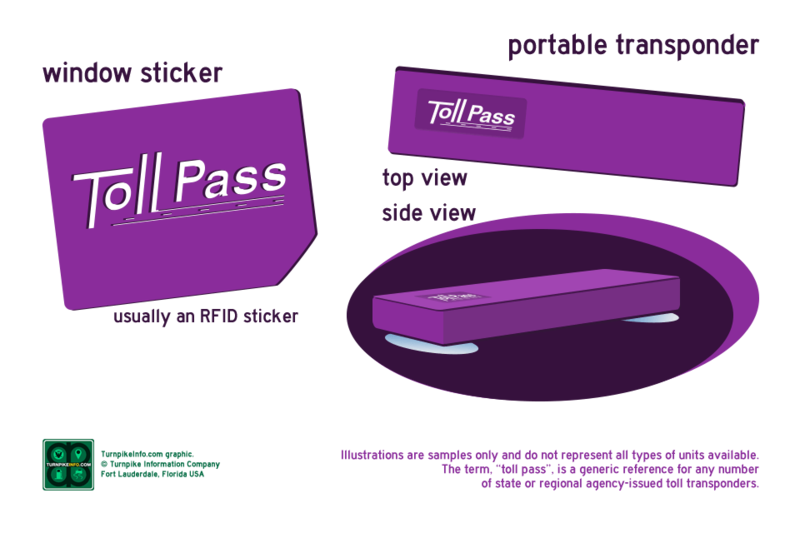 Illinois uses an electronic toll system called IPass. 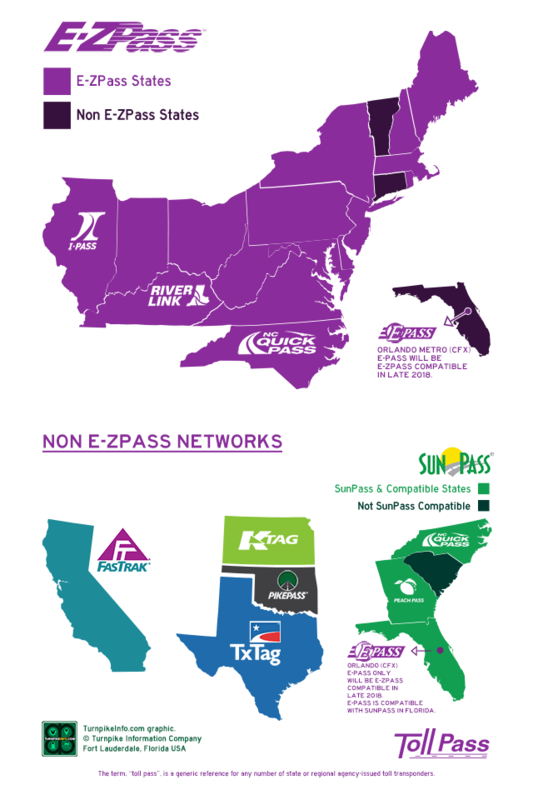 The IPass is on the E-ZPass electronic toll collection network, so any transponder that displays the IPass or E-ZPass logo, regardless of the state of issue, will be accepted in IPass and cash lanes in Illinoi. Additionally, other passes work on Illinois toll roads. Please refer to the compatibility lists below. Orders for Illinois are handled by the Illinois Tollway. Order links will take you to the Illinois IPass website. 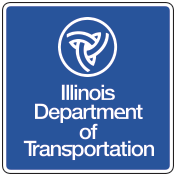 Illinois offers a 50% discount to drivers using the Illinois I-Pass on state toll roads. 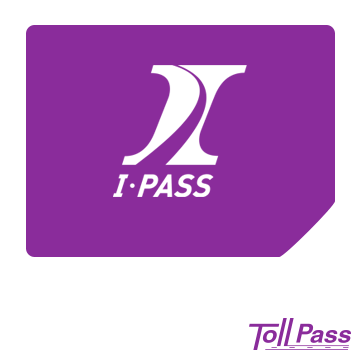 Ordering an I-Pass transponder requires an initial $30 for the first transponder. 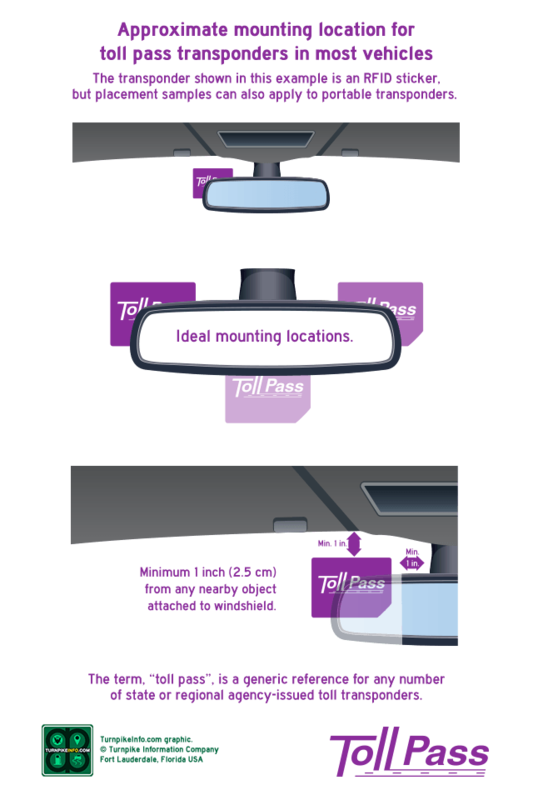 Families and business owners who want to use a single account to manage multiple transponders may do so by using the Shared Balance program. The Shared Balance program permits users to maintain a single monetary balance for all the transponders in that account. It is recommended that heavy toll users, particularly large business and fleet owners, keep larger balances on hand to avoid frequent credit card charges.